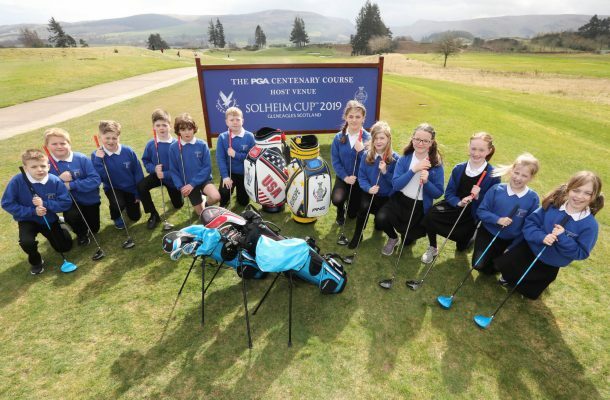 More than 80 sets of junior golf equipment have been purchased by Golf Perthshire and distributed to all 26 golf clubs across the region thanks to a £10,000 grant from The 2019 Solheim Cup Golf Development Programme with the aim of encouraging more young people into the sport.  In addition, the majority of golf clubs across Perth & Kinross have signed up to Golf Perthshire’s scheme to offer free golf to people under the age of 18 with a paying adult with the remainder introducing affordable family golf passes. 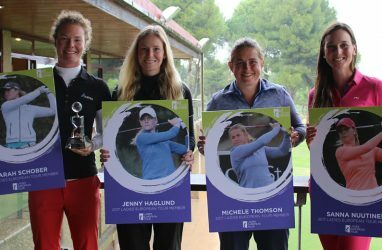 The move comes as Scotland prepares to host The 2019 Solheim Cup, the biggest event in women’s golf, from 9-15 September at Gleneagles where the best female golfers from Europe will take on their American counterparts in a format which mirrors that of The Ryder Cup. Backed by The Scottish Government, The 2019 Solheim Cup will deliver a multitude of benefits to Scotland including huge international media profile and promotion of equality across both sport and society, as well as supporting programmes to encourage more women and young people to take up the game. Golf tourism is worth in excess of £19 million annually to the Perth & Kinross economy, supporting more than 520 jobs with the region being renowned as a popular family destination. The region already outperforms the rest of Scotland when it comes to the proportion of female golfing visitors (20% compared to the national average of 12%) and it is hoped this initiative will encourage more women and families to travel to Perth & Kinross to play golf. Allan Minto, Project Manager for Golf Perthshire, added: “As well as being a great way to encourage greater participation in golf by young people who live in Perth & Kinross, this initiative will help achieve our ambition of being the most family-friendly golf destination anywhere in the world. Perth & Kinross is already hugely popular with general family holidaymakers and we hope this initiative will encourage visitors to try golf alongside some of the other popular outdoor pursuits on offer. 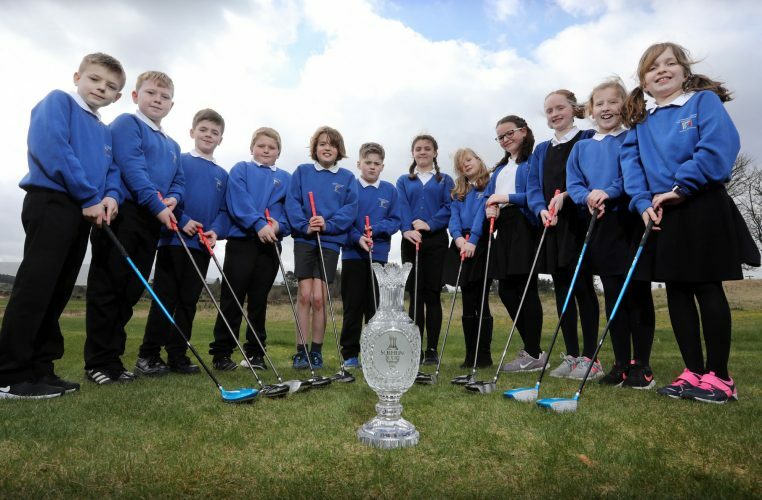 In addition to the Golf Perthshire junior golf equipment initiative, The 2019 Solheim Cup Golf Development Programme has also supported other projects including the joint-funding of Scottish Golf’s Women & Young People Development Manager post alongside The R&A and the introduction of a joint fund to support aspiring young Scottish golfers in their bid to qualify for the PING Junior Solheim Cup.